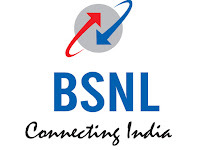 The Govt of India Undertaking Mobile Network communication channel BSNL launched the “Dil Khol Ke Bol” & “Nehle per dehla” unlimited 4G / 3G data plans and also unlimited calling plan all over India. Sources says, this step taken by the officials BSNL is to give toughest competition to Reliance JIO, owned by the No#1 Indian Business Man - Mukesh Ambani. It is very big news that Reliance JIO recorded 100 ML customers in just 6 Months. BSNL fears to lost its customers if they join Reliance JIO or any other mobile network like : Vodafone, Anlil Ambani’s Reliance Communication, Idea or Airtel. Because these mobile networks also introduced the Unlimited 4G and Calling data plans to beat JIO. Will these BSNL unlimited plans will stay for next year only? 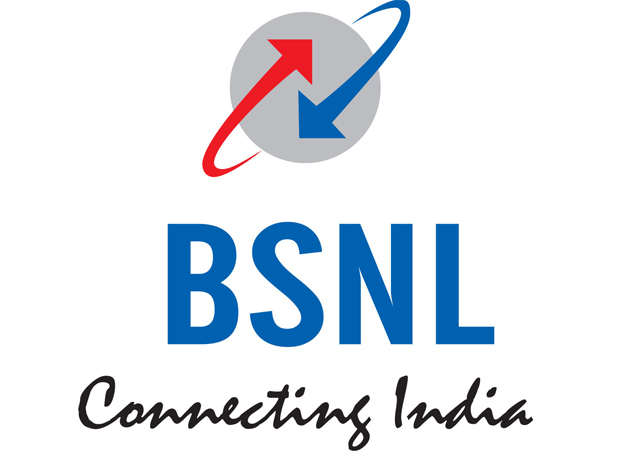 What are the BSNL 4G Data and Calling unlimited Plans?